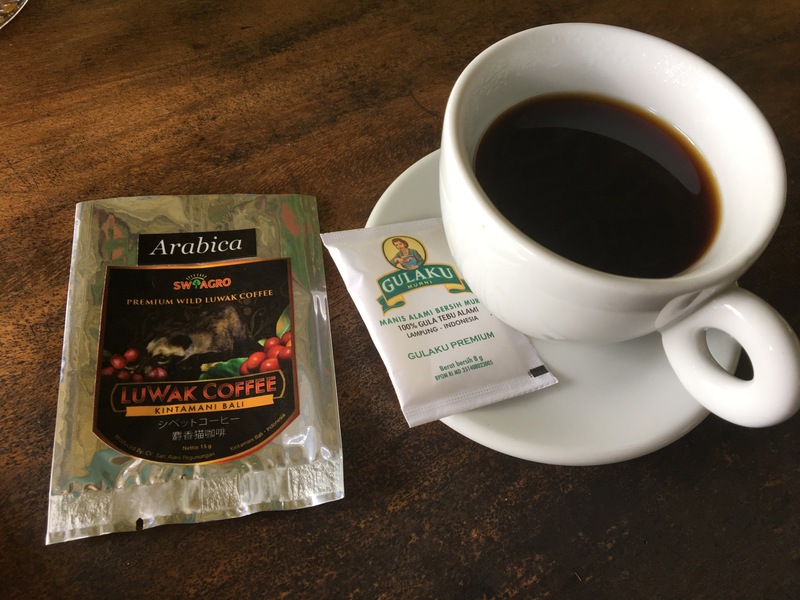 Around the world, “Java” is synonymous with coffee. Here in Indonesia, Java is the most populous island, and the island on which I live. Am I happy to go live in a place associated with coffee? As a big coffee drinker, of course. Even more, I am happy to contribute to the growing café culture here. Historically, Indonesia has been one of the world’s largest producers of coffee. Ironically, however, it consumes very little of its own coffee. 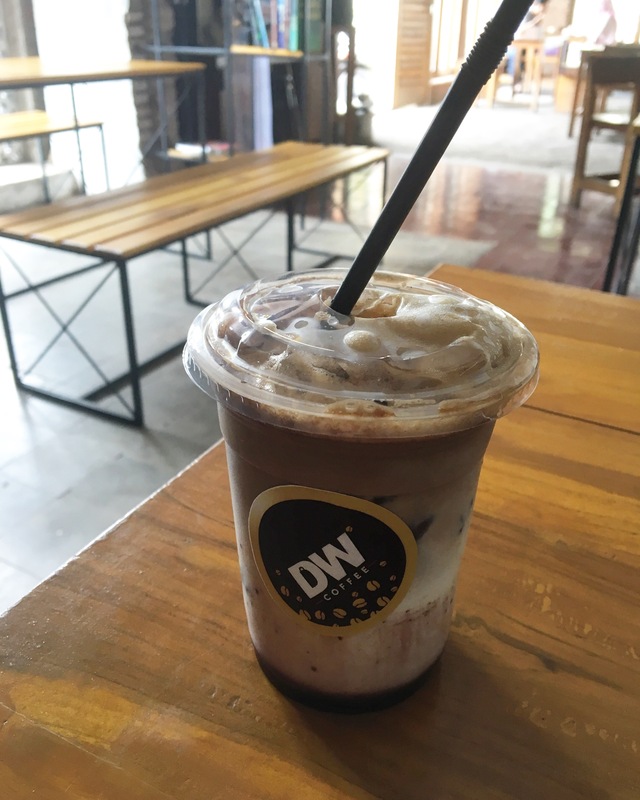 In the past few years with the international surge of cafés and people sitting for hours with their laptops and lattes, Indonesians too are picking up on the trend and increasingly enjoying their own coffee. 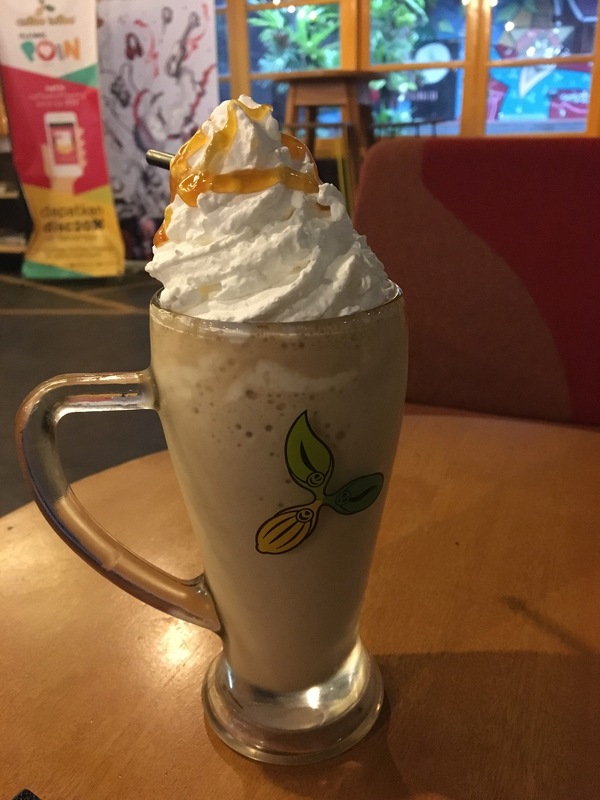 Thus, discovering cafés all over my city and Indonesia has been a hobby of mine during my grant. I was surprised by both the quantity and quality of great cafés here. 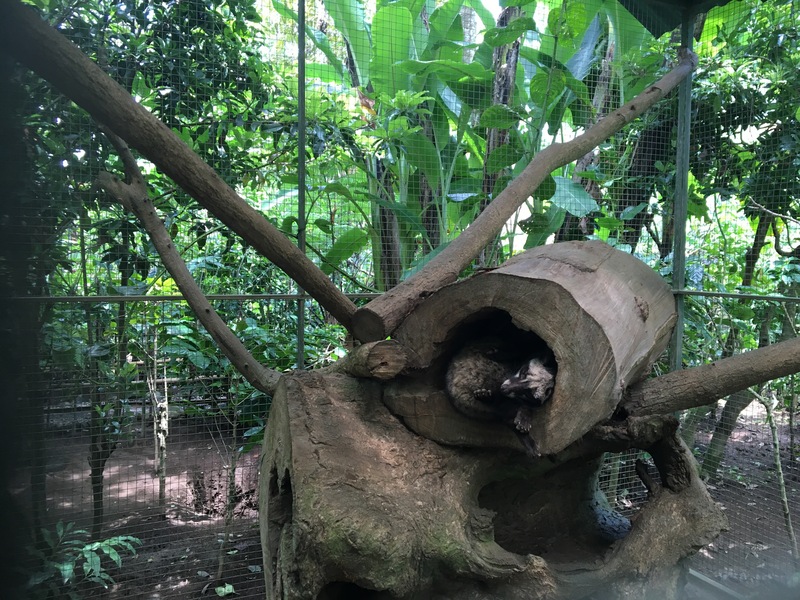 In this post, I’ve listed my top five favorite places! 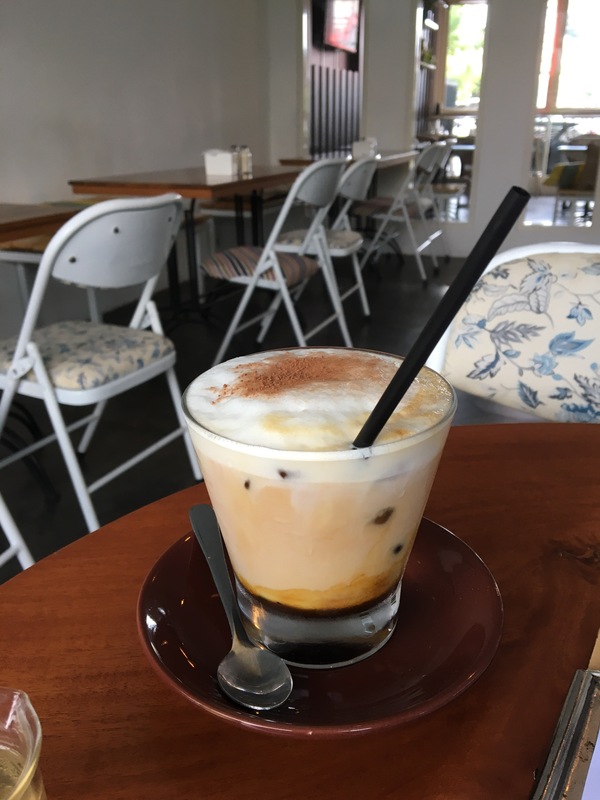 Highlights: Labore is the triple threat: great food, coffee, and ambience. Its food in particular is some of the best I’ve eaten in Malang. Its menu features Asian cuisine, including Vietnamese-style pho and Indonesian- style fried chicken and rice. 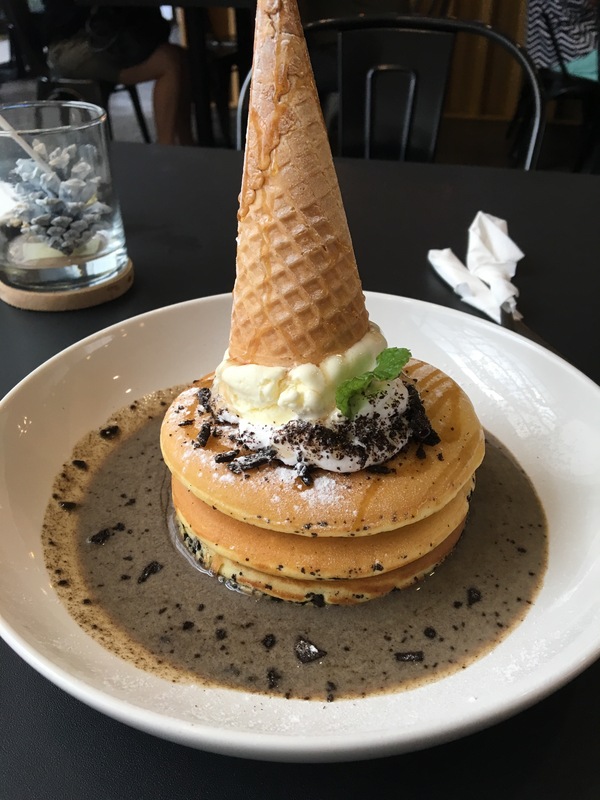 Its menu also has many amazing dessert options to choose from, such as pancakes/waffles, apple pie, and the “panooki” (a giant cookie). Highlights: 8 Oz is also great! 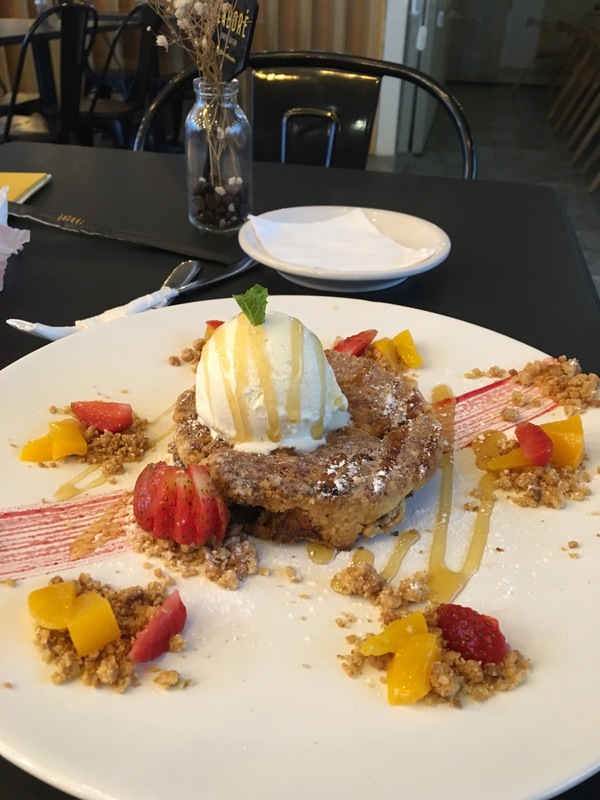 It is more of an Australian-style café. 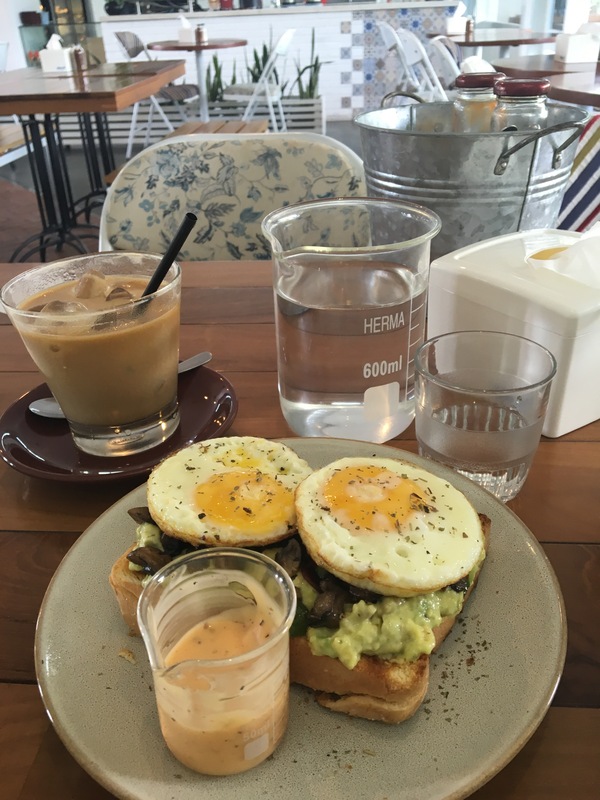 Its menu features avocado toast and drinks such as the “long black,” which is an Australian way to drink espresso. 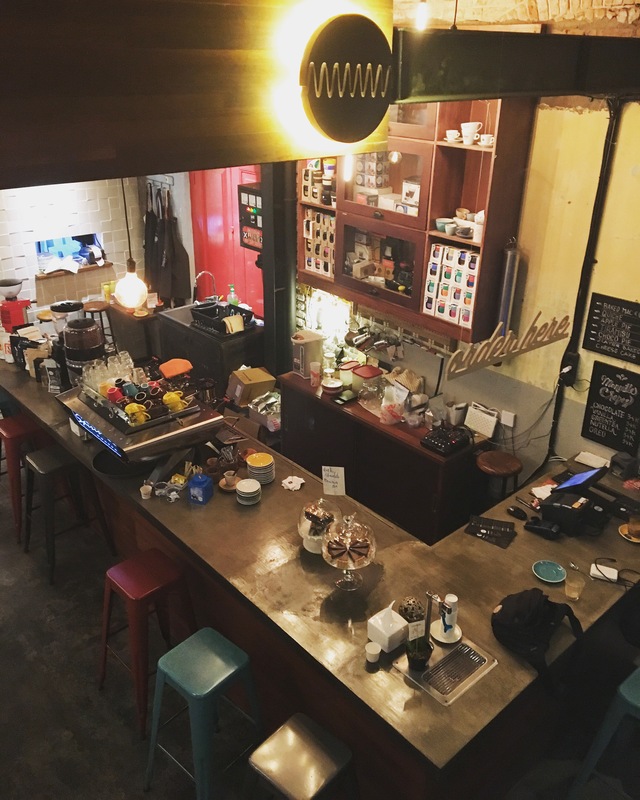 Highlights: With exposed brick, a glass case for cakes and pastries, and a bicycle motif, walking into MMMM feels like walking into any hipster café anywhere in the world. MMMM blasts AC and has super fast wifi, which also contributes to its international appeal. 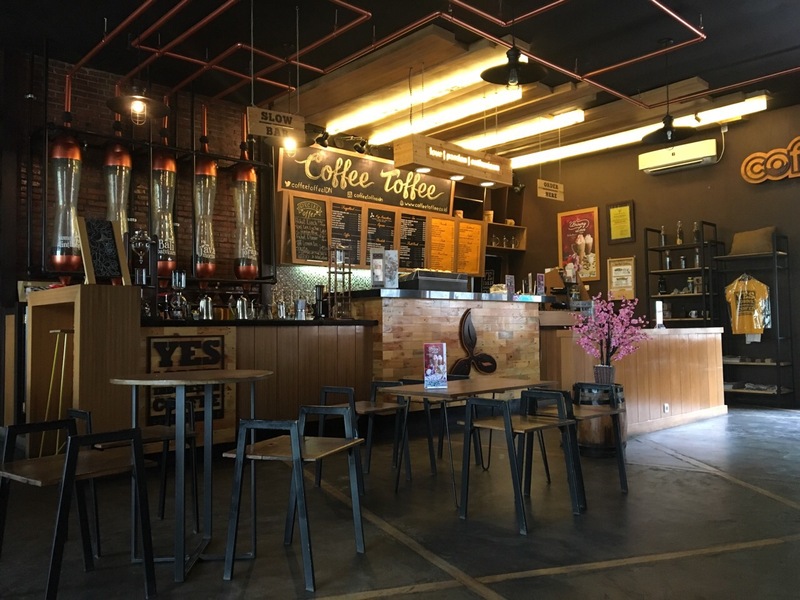 Highlights: With locations in Jakarta, Surabaya, and Malang, Coffee Toffee’s slogan is “Yes I drink Indonesian coffee.” Here, you can choose coffees from every corner of the archipelago. I usually indulge in their delicious frappes with added whip cream. Highlights: This place is low key and a bit cheaper some of the aforementioned places, which is part of why I like it. 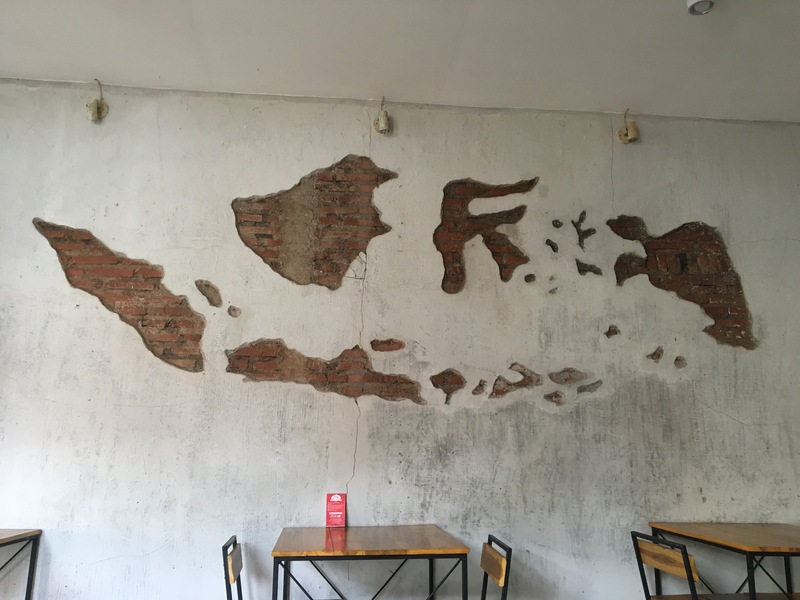 My favorite part is the wall map of Indonesia. 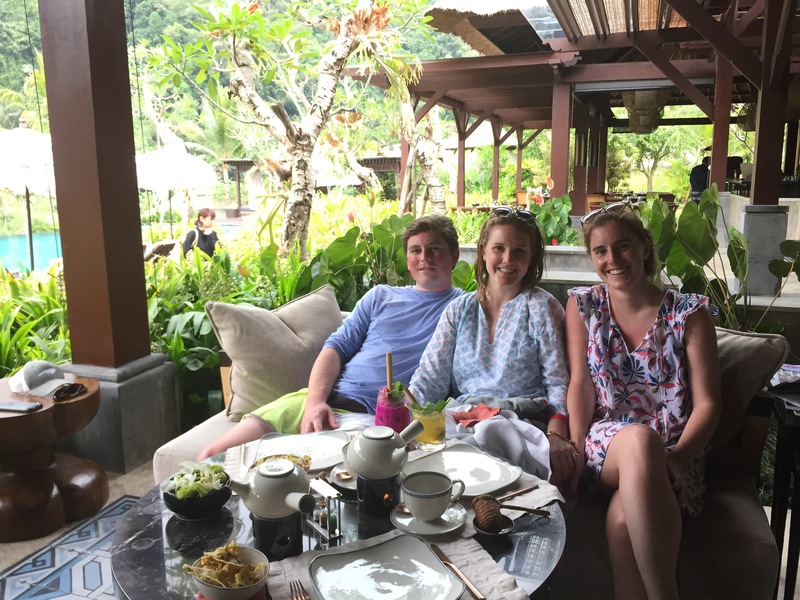 Note: Call me a millennial, but I’ve found Instagram to be a great way to find new places for sightseeing and for food/coffee while traveling. Indonesians love social media, so its also the most reliable way to find out if a place is open and/or what its hours are.